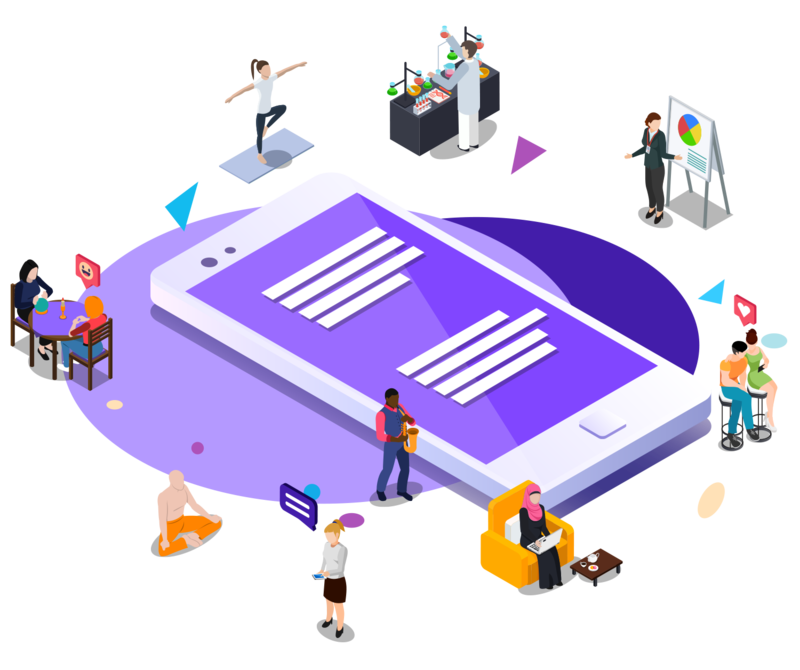 Daily allows creators to sell their media via mobile recurring subscriptions, thereby creating profitable businesses, even at small scale, without relying on ads, sponsorship, or donations. Directly and through affiliates, we produce and market media of our own to over 100 countries, focusing on the fields of entertainment, self-improvement and education. Copyright 2017-2018 Daily International Ltd.